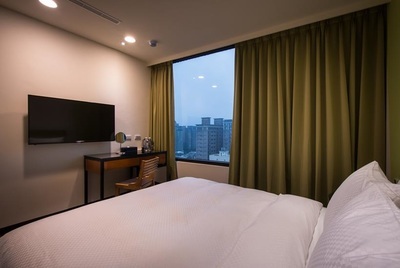 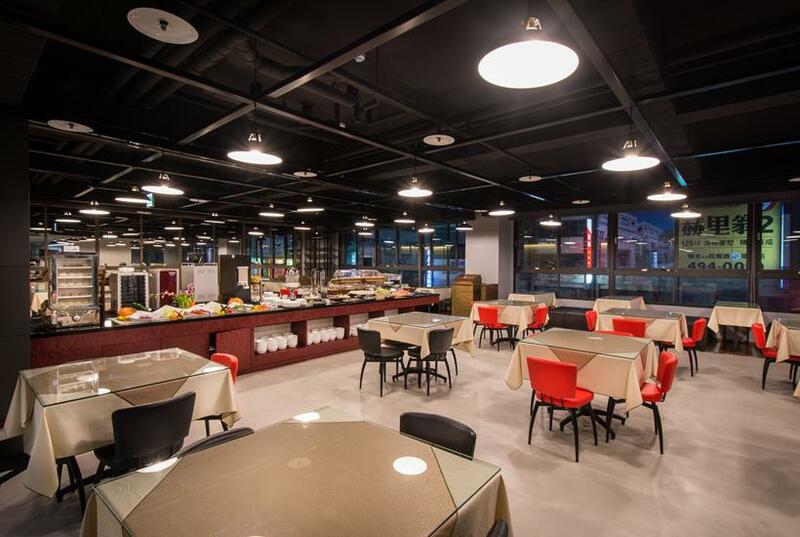 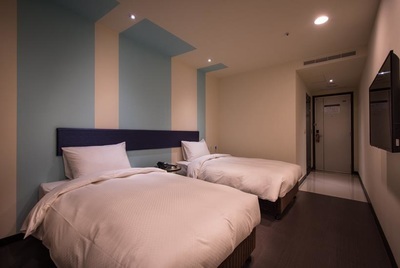 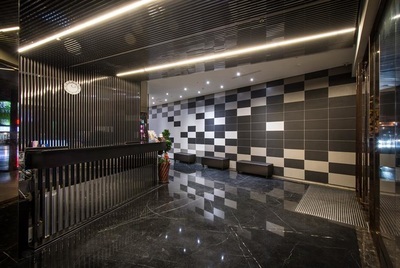 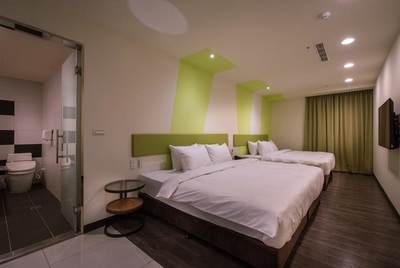 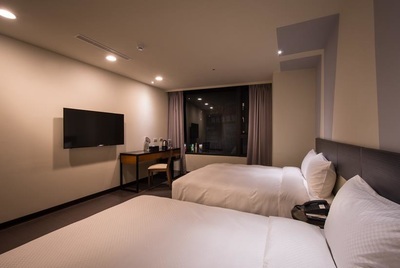 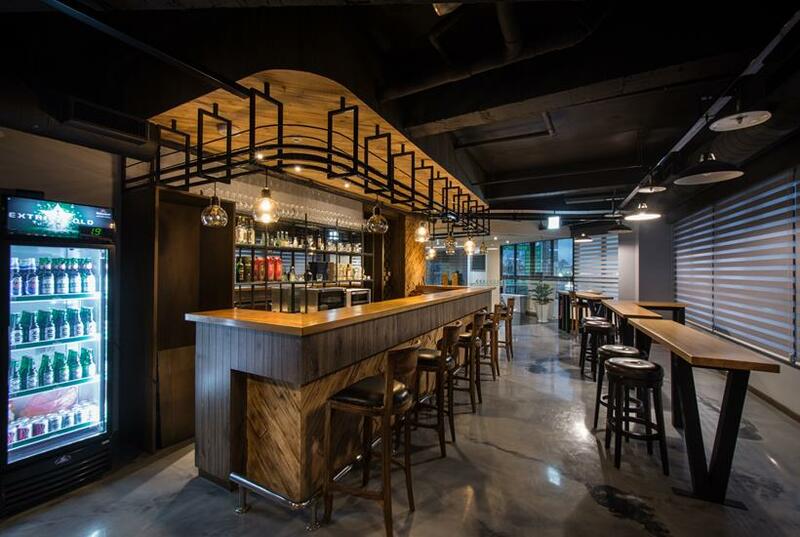 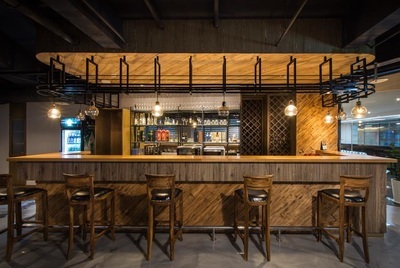 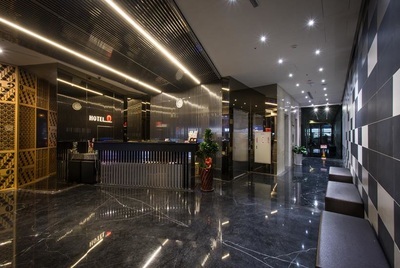 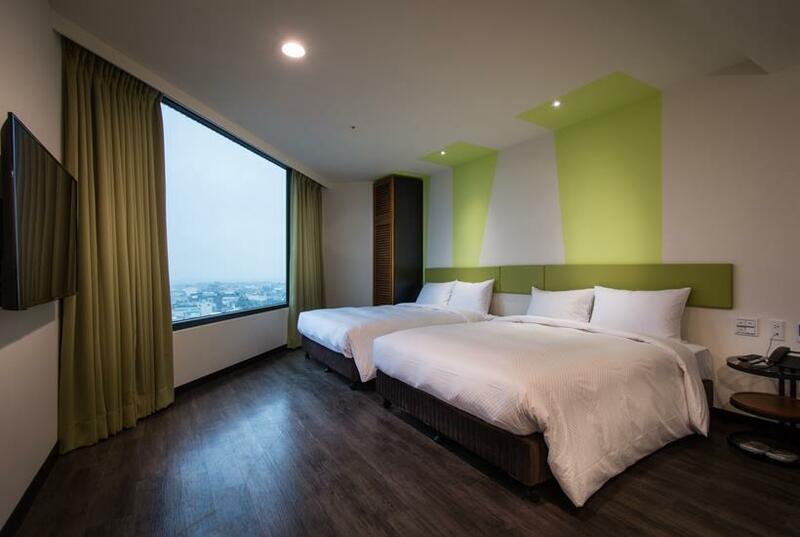 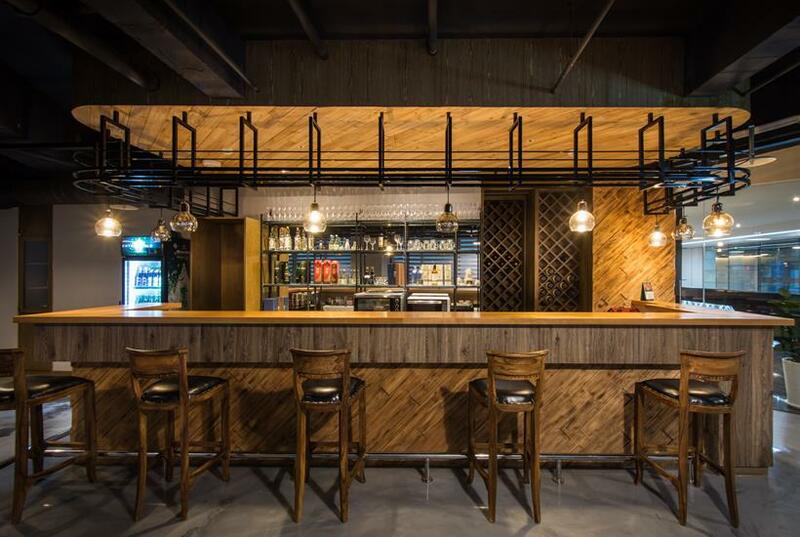 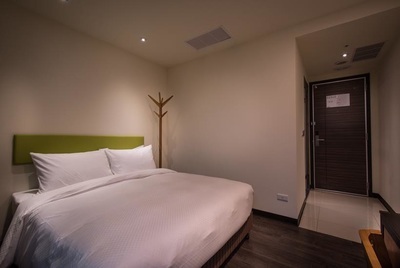 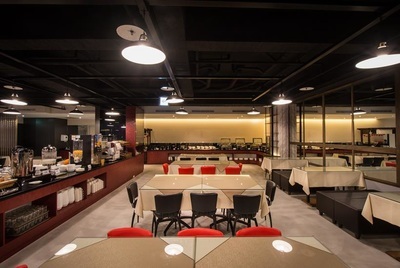 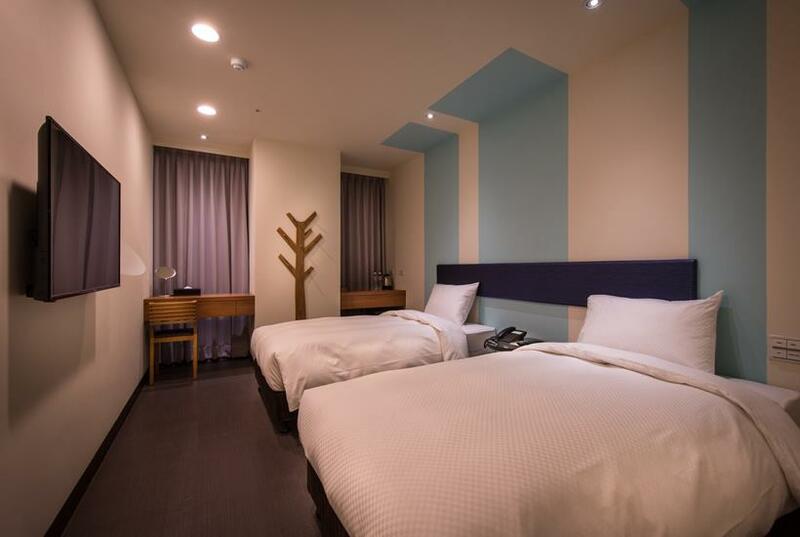 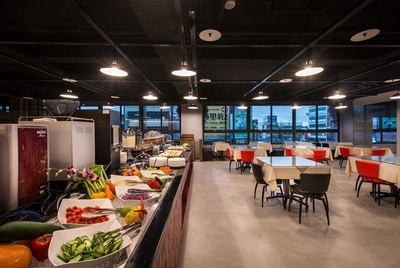 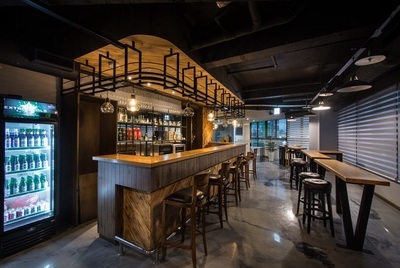 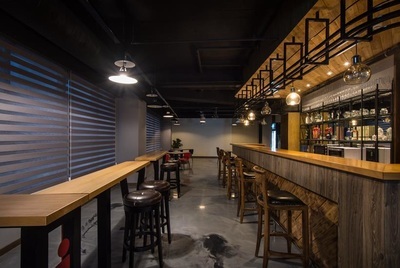 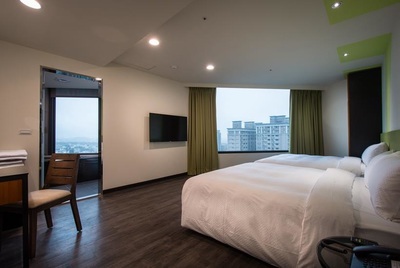 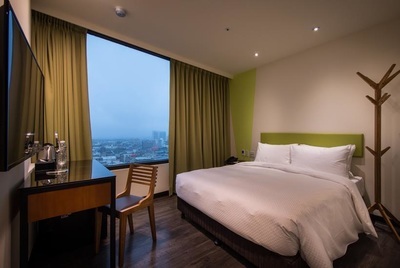 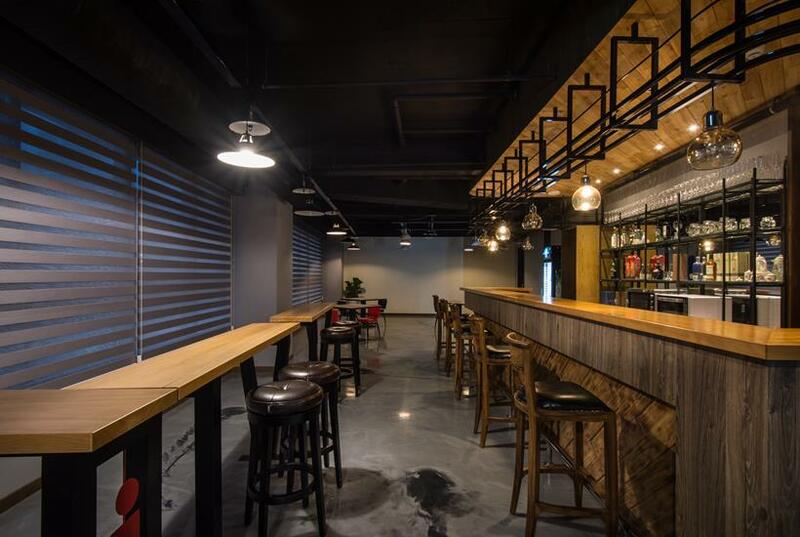 Hotel-j-Taoyuan, opened in 2015, in combination with modern industrial design, establishes a home for business travelers in the city. Its unique style is exquisitely presented with refined color aesthetics integrated into the whole space. 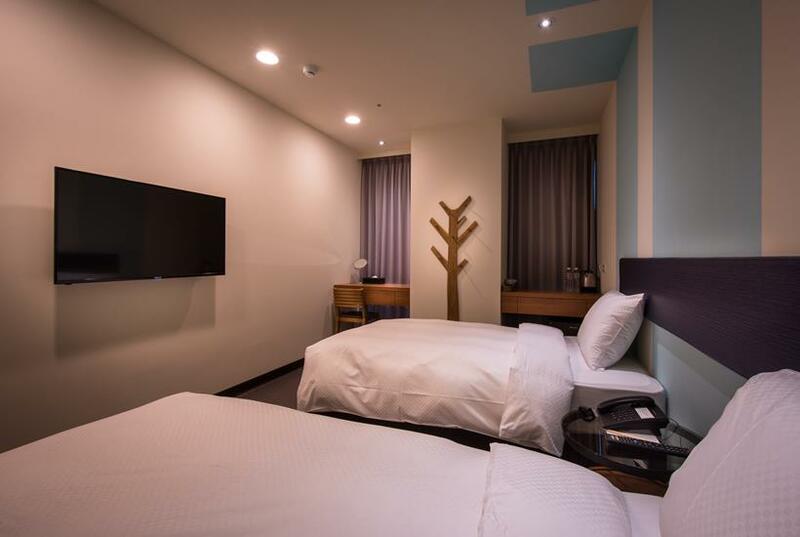 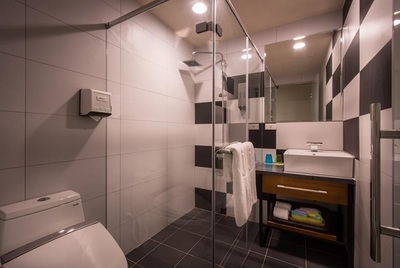 The Hotel subverts traditional business hotels and the one-of-a-kind trip by providing each traveler warm and friendly services and comfortable and convenient space planning. 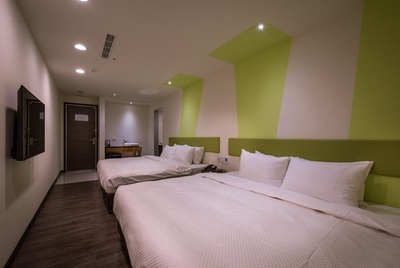 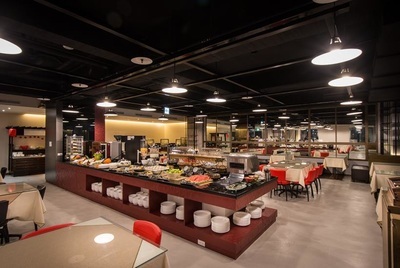 Nearby Zhongli/Xinwu Interchange, it is convenient to go to the Hotel northwards or southwards. 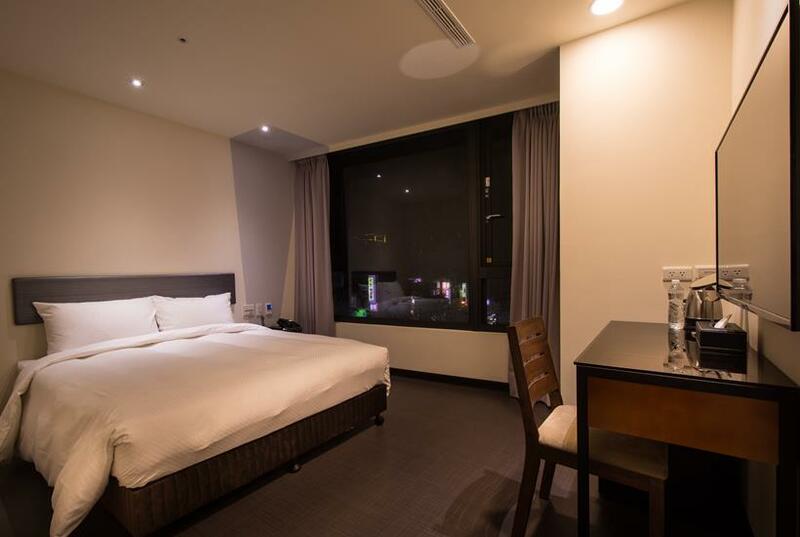 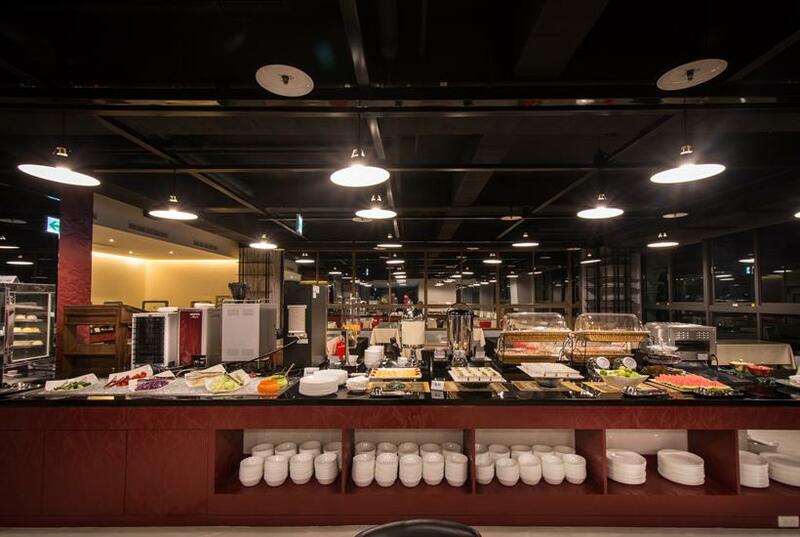 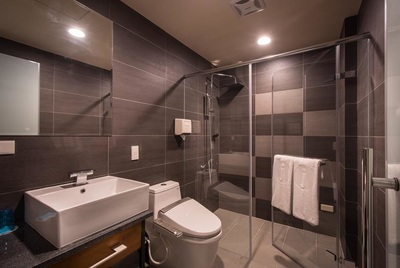 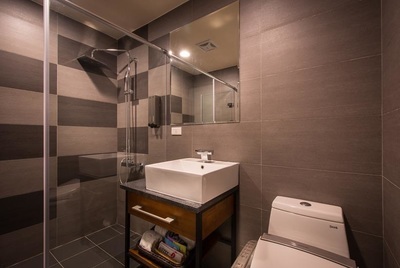 The Hotel is 15 minutes away from Taoyuan International Airport. 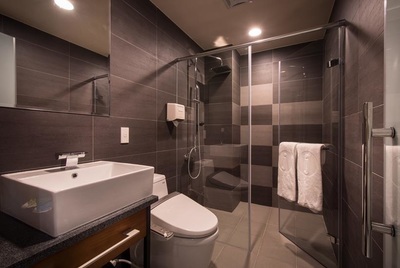 It is your best choice no matter you are traveling on vacation or for business. B1-B4, only provides parking space without the responsibility for safekeeping. RF， Please register at the counter in advance, if you need to rent one. Good mood and good appetite go well with the wonderful morning. 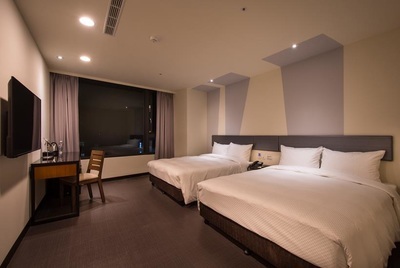 Let’s enjoy the happy day.